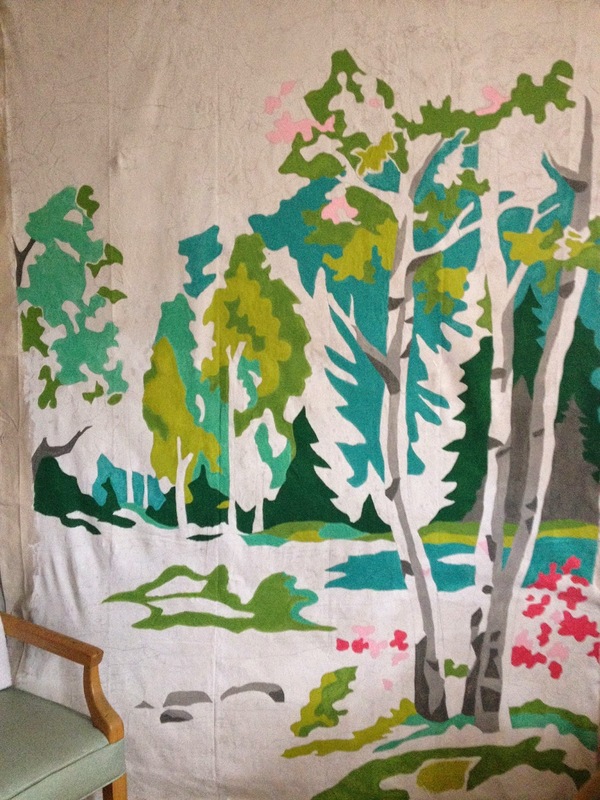 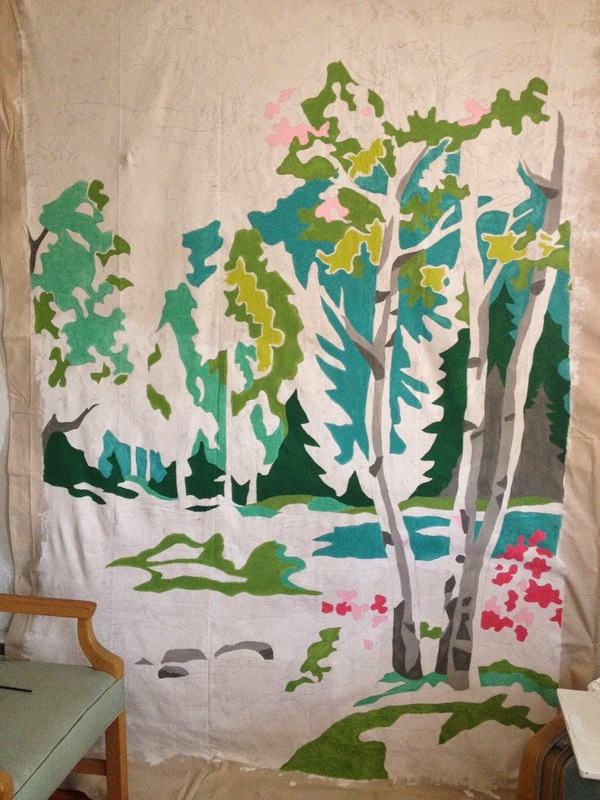 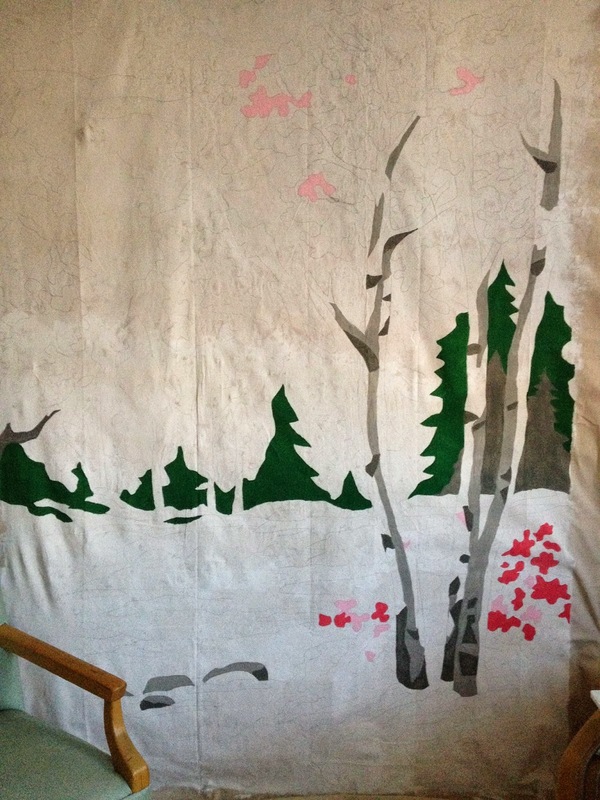 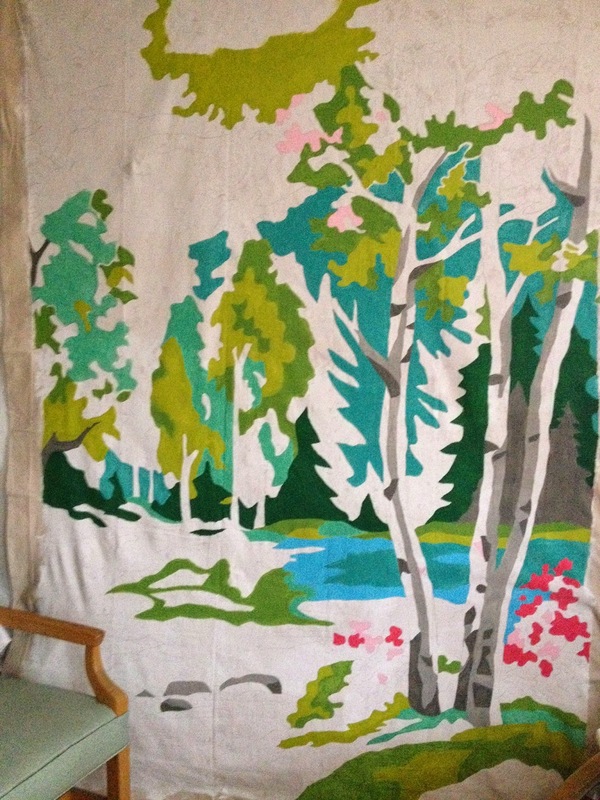 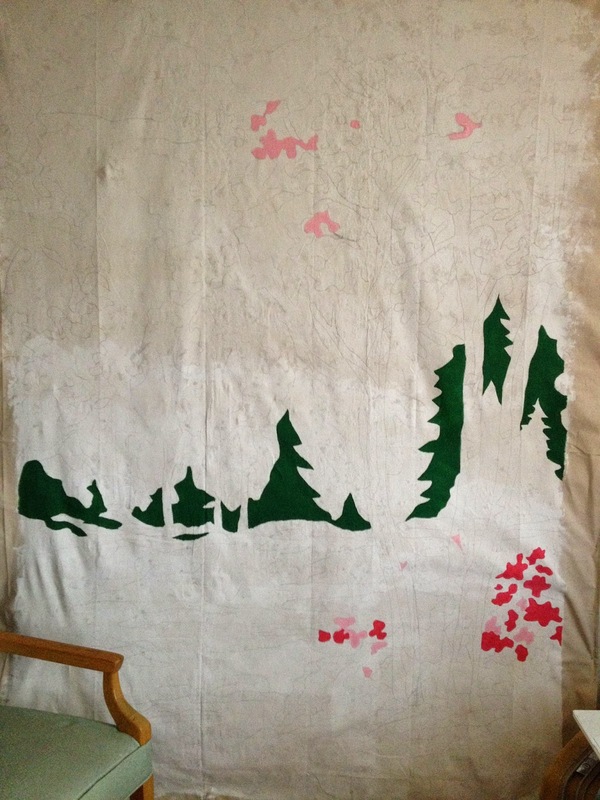 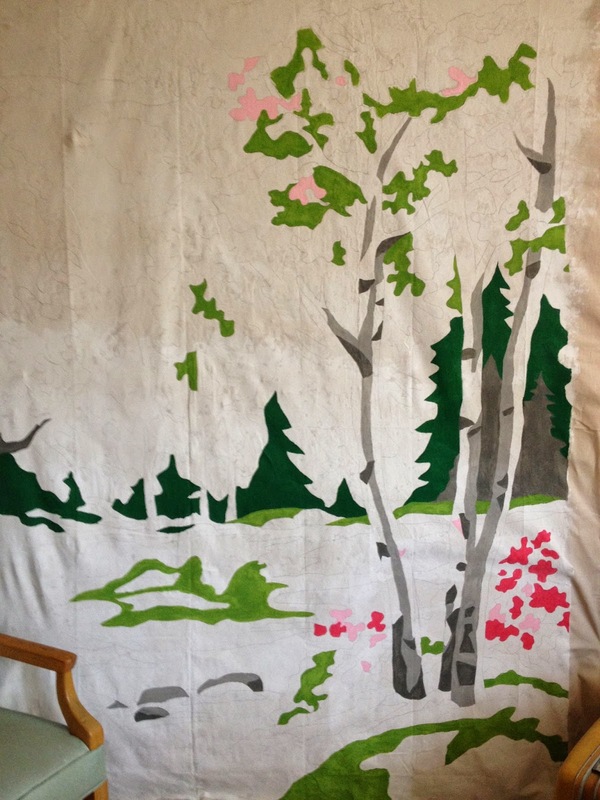 I designed this vintage paint by number inspired photo booth backdrop to go with my woodsy wedding. 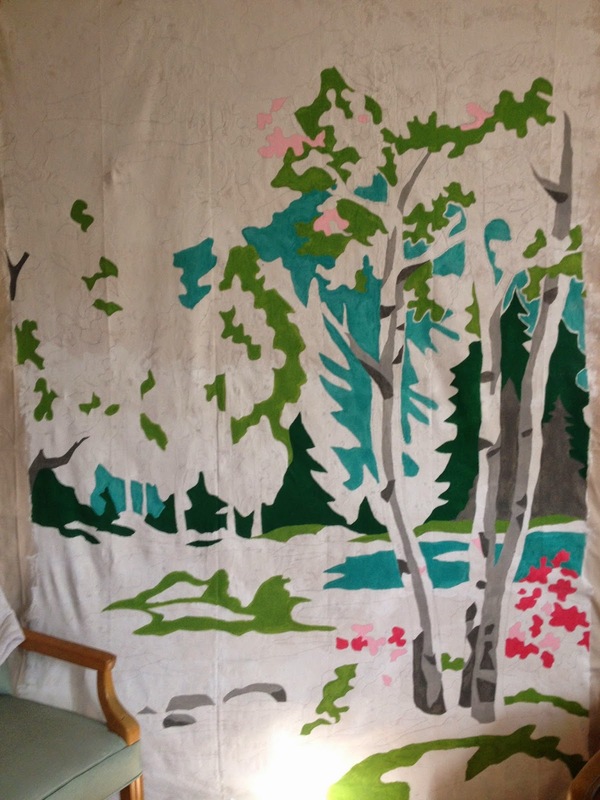 I was inspired by an art installation I volunteered for in 2011 at Bumbershoot in Seattle, WA created by JoDavid and Marlow Harris called Bumber by Number. 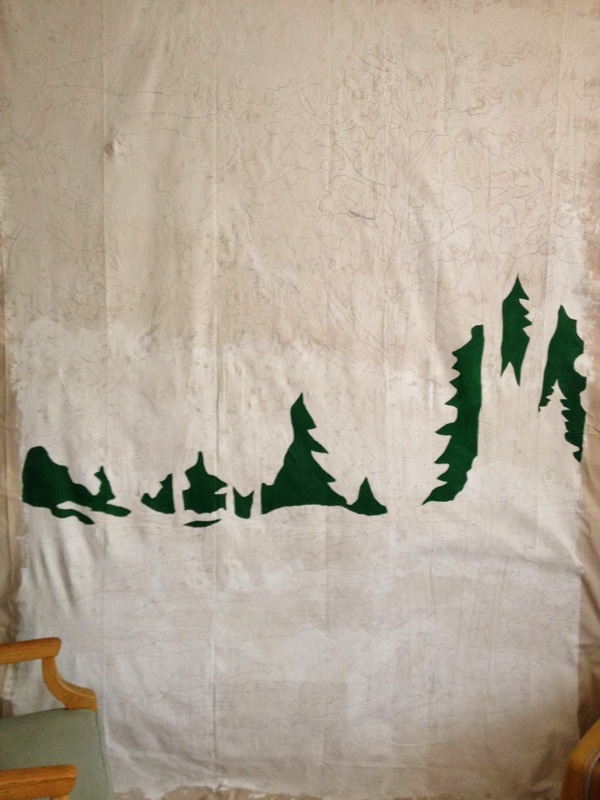 Here's a series of photographs I took daily, sometimes hourly, of the backdrop I created.